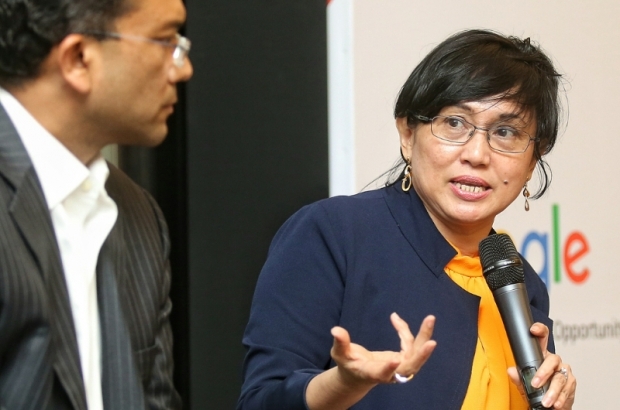 Coding will be officially added to the syllabuses of national schools starting next year, according to Malaysian Digital Economy Corporation (MDEC) CEO Datuk Yasmin Mahmood. When met by reporters after the event, Yasmin explained that the pilot programme has been running since last year in 22 schools. She said it is being headed by the Education Ministry with the help of MDEC, and will be a part of the Primary School Standard Curriculum (KSSR) and Secondary School Standard Curriculum (KSSM) that will be rolled out next year. The programme, she added, was in line with the Malaysia Education Blueprint 2013-2025, which she said called for the encouraging of cognitive and higher order thinking as well as embedding IT as a teaching and learning tool. Awesome news! The ability to code is not an essential skill that only computer scientists or programmers need to master. Coding and the underlying logic flow are something everyone should know. Good move!